Let there be light! 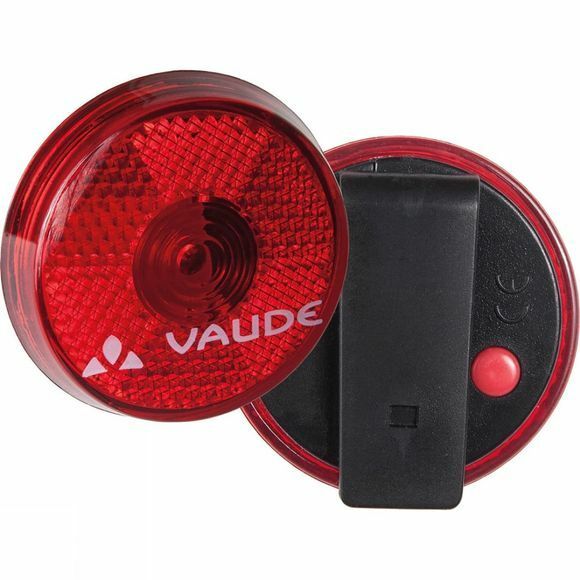 With the Blinking Light from VauDe, you can grab the attention of those that need to watch out for you. With a clip attachment, you can quickly and easily attach it to a backpack or saddle bag. The battery is included in the package.